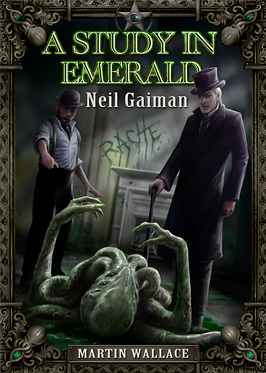 If you haven’t read Neil Gaiman’s short story “A Study in Emerald” I advise you to do it right now… I’ll wait…. 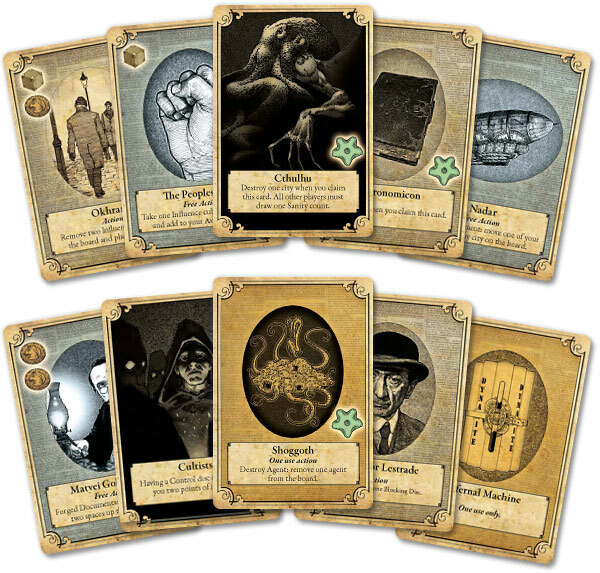 It’s Cthulhu meets Sherlock Holmes with a fantastic slant on things. Neil Gaiman teamed up with Martin Wallace to produce a game based on the short story and I’m hoping a copy of it will be dropping in my door before Knavecon and we’ll all get a chance to play it. From all accounts it’s fantastic! Man there is so much going on at this convention!